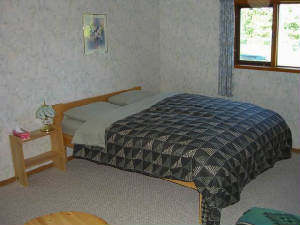 Tyhee Lake Guest Ranch is located at the southeast end of Tyhee Lake in the scenic Bulkley Valley. 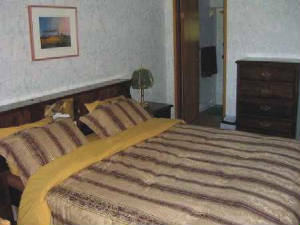 It offers the ideal location and atmosphere for a relaxing over night stay or extended vacation. Our spacious log house, with lake frontage, offers three newly decorated rooms. 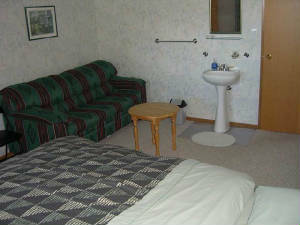 One room with king size bed and private bath, and 2 rooms with queen size beds, and access to separate bathrooms. The rooms have access to a small guest kitchen and sitting room . Canoeing, swimming, fishing, walking and other recreational activities are also available to our guests.